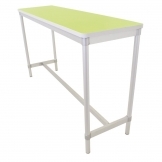 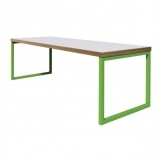 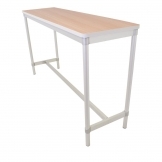 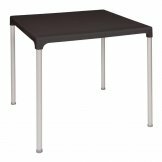 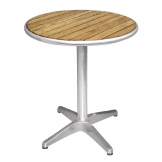 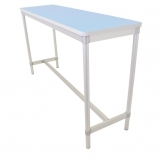 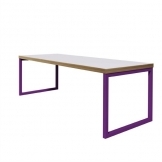 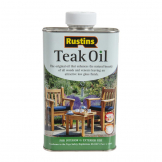 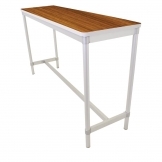 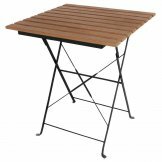 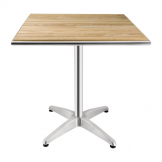 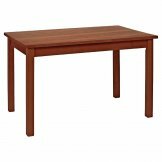 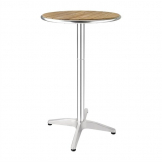 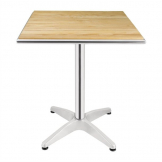 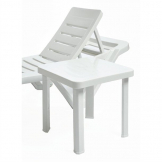 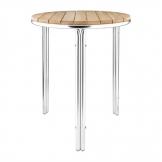 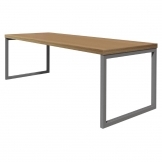 Here you can browse a broad range of tables to suit your care home's varying requirements. 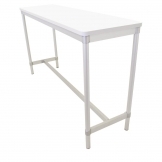 From large tables for communal areas, to personal dressing tables, we offer several versatile suggestions for your perusal. 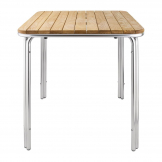 They are sturdy and spacious, yet very attractive. 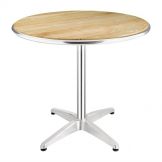 During mealtimes and quiet times, residents and visitors alike will happily make use of their inviting surfaces.